Taiwanese electronics manufacturer Foxconn Technology Group announced that it has acquired a seven-story building in downtown Milwaukee that will serve as the company’s North American corporate headquarters. The new facility will employ 500 people and also house an innovation center that will focus on display technology. 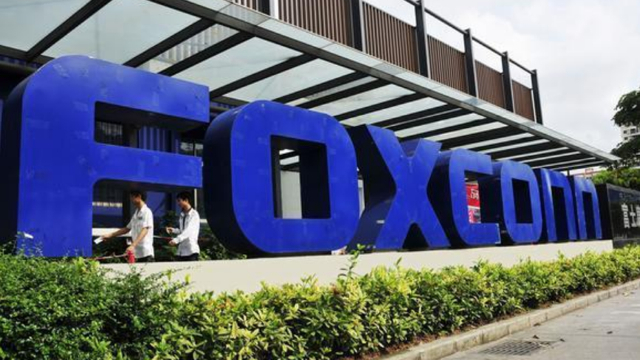 Foxconn, which purchased the downtown building from Northwestern Mutual, is additionally planning a major manufacturing complex about 30 miles south of Milwaukee in Racine County, expected to open in 2020. “The Apple supplier was lured to the state through a series of generous tax breaks from the state to the tune of $3 billion over the next 15 years,” explains The Verge.